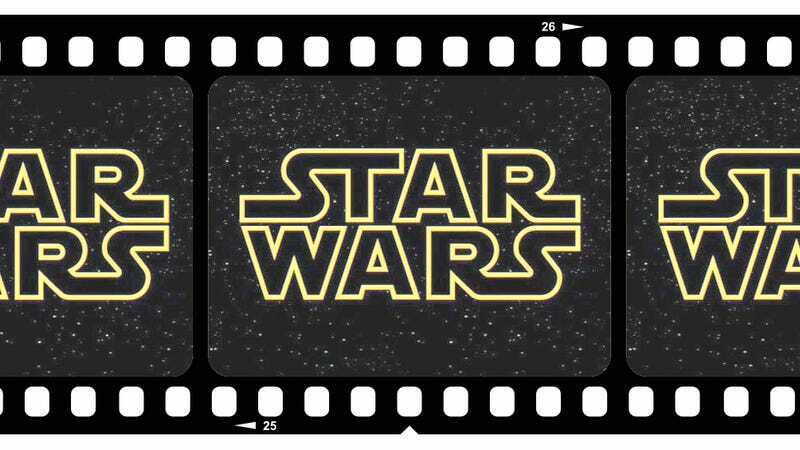 Last night, Star Wars: Episode VII cinematographer Dan Mindel announced that the J.J. Abrams-directed movie will be shot on 35mm film, as opposed to digital video. The decision symbolizes the changing of the guard from the reign of George Lucas, and hopefully adds some much-needed vigor to the beloved franchise. Back when The Phantom Menace came out in 1999, it was a big deal that some scenes were shot with high-definition video cameras instead of 35mm, and the choice helped pave the way for the widespread adoption of video in production of Hollywood features. Attack of the Clones and Revenge of the Sith, for instance, were both shot entirely with a high definition 24 frame system. Some critics felt that the switch made the films feel clinical or lifeless; video cameras, the argument went, were unable to reproduce the subtle tonal qualities of traditional film-stock. Of course, this perception may have had more to do with cinematography choices than the technology used, but the assessment was symbolic of the feeling that George Lucas and company was focusing on technology and special effects at the expense of artistry and story. Despite the fact that digital video technology has evolved into an medium capable of artistic use—Slumdog Millionaire, The Social Network, and others have used it to good effect—it's not uncommon these days for feature films to be shot on film. It especially shouldn't come as much of a surprise that Abrams will employ it here, given that he's opted for film on recent blockbusters like Super 8 and Star Trek. In addition to being preferred by some directors for its visual qualities, film still carries a symbolic weight, that of sophistication and craft.